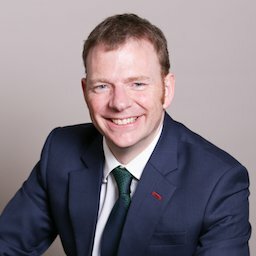 Piers advises a mixture of corporates and individuals on a wide range of HR/employment law matters and data protection issues (mainly from an HR perspective). 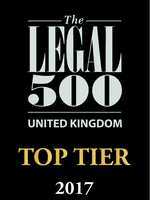 Piers is also the firm’s internal compliance officer and handles all regulatory and internal compliance matters. He also heads up the firm's Data Privacy team. Liaising with HMRC to resolve sensitive issue for logistics arm of major retail client involving national living wage underpayment, avoiding threatened “naming and shaming”. Advising an engineering consultancy client on employment issues in a number of major contract retenders with local authorities. Advising pharmaceutical client on all HR aspects of a company-wide restructuring exercise. Advising individual client in a complex dispute involving two permanent health insurance providers and the employer. Advising on numerous outsourcing and retendering of contracts, for clients in a variety of different sectors, acting variously for the incumbent suppliers, the successful bidders and the end-user clients. Providing assistance to HR teams in preparation for the introduction of the General Data Protection Regulation (GDPR) in 2018, devising compliance plans in readiness for the GDPR and providing bespoke client training on the GDPR. 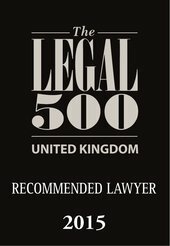 Advising corporate clients on the handling of complex data subject access requests and dealing with the regulator, achieving satisfactory outcome for clients avoiding any adverse publicity. Writing and presenting podcasts for Doyle Clayton on such issues as shared parental leave and social media. Devising materials for and presenting innovative management training on the handling of a variety of HR issues for nationwide, household name, clients. 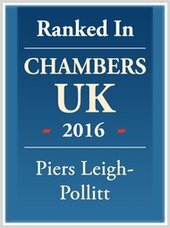 Piers Leigh-Pollitt is called a "beacon for common sense and pragmatism in difficult situations" by clients. 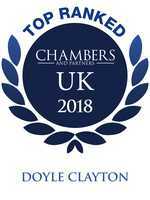 His work includes data protection, restrictive covenant and TUPE matters, and he represents employers and individual clients in the finance, pharmaceutical and insurance sectors. 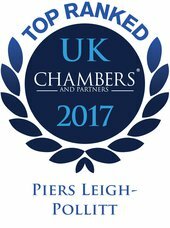 “Piers is adept at advising on TUPE transfers, restrictive covenants, injunctions, data protection matters, executives' severance packages and directors' service agreements. 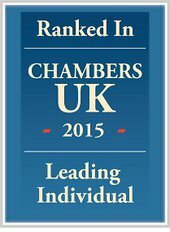 According to clients, "he is very good - on the ball, articulate, credible and reassuring." "Piers Leigh-Pollitt is well-versed in data protection."